OSLO: "Norway needs more children! I don't think I need to tell anyone how this is done," Norway's prime minister said cheekily, but she was raising a real concern. The Nordic countries were long a bastion of strong fertility rates on an Old Continent that is rapidly getting older. But they are now experiencing a decline that threatens their cherished welfare model, which is funded by taxpayers. "In the coming decades, we will encounter problems with this model," Prime Minister Erna Solberg warned Norwegians in her New Year's speech. "In all of the Nordic countries, birth rates started dropping in the years after the 2008 financial crisis," University of Oslo sociologist Trude Lappegard told AFP. In Norway, one economist concerned about the effect the slowing demographics will have on economic growth has suggested giving women 500,000 kroner (50,000 euros, $58,550) in pension savings for each child born. 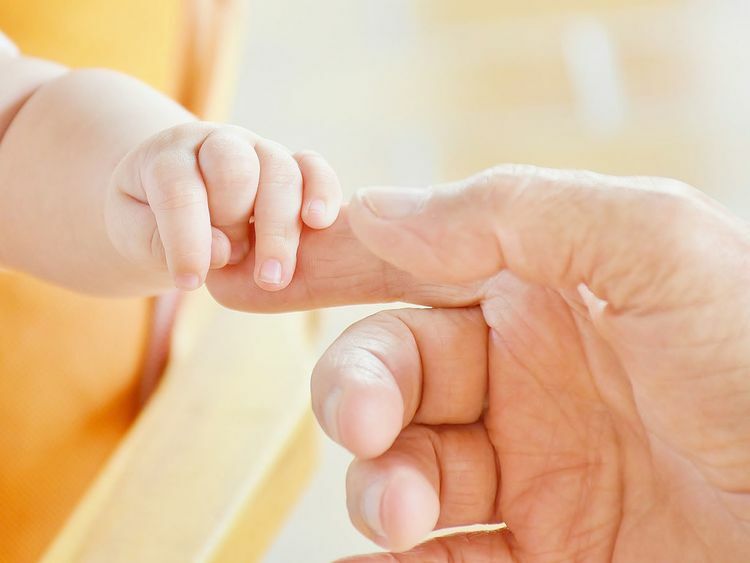 The town of Miehikkala, home to 2,000 people, is offering 10,000 euros for each baby born and raised in the municipality. But when all that is still not enough to encourage people to have more children, immigration can be a lifeline - or a threat, depending on the point of view. That is largely due to Sweden's decades-long history of immigration: immigrant women tend to have more children than the average Swede. With 2.6 children per woman in recent years, the town of Aneby in southern Sweden has one of the highest rates in the country, a phenomenon attributed to the fact that it opened its doors to immigrants two decades ago. A former justice minister in Norway, Per-Willy Amundsen of the populist far-right, made headlines when he called for family allowances to be reduced after a third child.